Alper Kiziltas, Ph.D., will present "Driving the Automotive Industry Using Sustainable Materials" as the opening keynote of the TAPPI Nano Divison's annual conference. 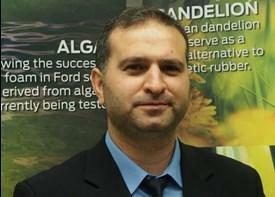 He will discuss how Ford is researching nanocellulose reinforced composites and foams for automotive applications. His particular interests lie in sustainable materials such as bio-based and recycled resins, natural fiber composites,and nanofillers-reinforced foams and composites. He is a graduate of the University of Maine where he received his master’s and Ph.D. degrees from the School of Forest Resources. He has published more than 50 papers and presentations in peer-reviewedjournals and conferences and holds five patent disclosures. 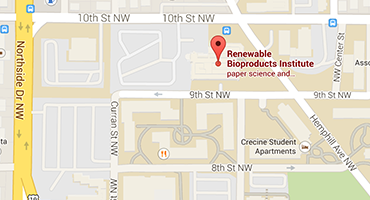 The TAPPI International Conference on Nanotechnology for Renewable Materials will be held June 11-14 in Madison, WI. To find out more about the programming or to register, visit the conference website.